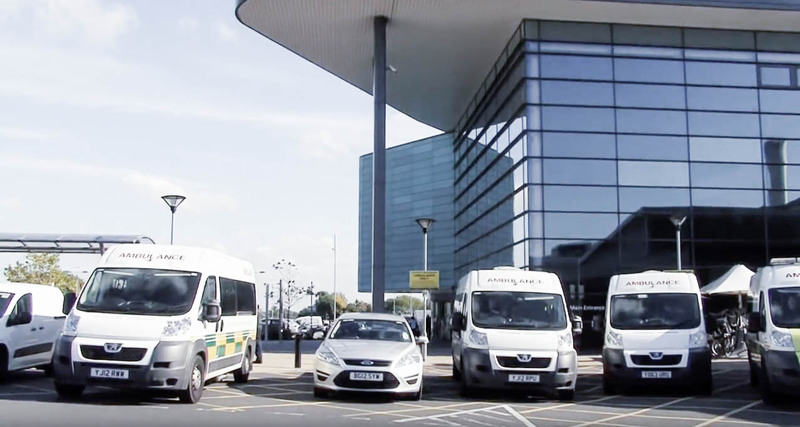 First NHS Demonstrator Trust to complete Scan4Safety uses h-trak system. Prospitalia h-trak (formerly Healthlogistics) is delighted to announce that Derby Teaching Hospitals NHS Foundation Trust is the first of the six demonstrator trust sites to have completed all the required GS1 and PEPPOL phases of the Department of Health’s Scan4Safety programme. Derby Teaching Hospitals, a visionary trust, has understood the importance of tracking consumables and implants to the patient for some time now. As early as April 2014, they started using the h-trak system in their general theatres and rapidly learnt the value that procedure-level information could bring to their materials management process, as well as the improvements in patient safety by using h-trak’s ‘track and trace’ functionality. As a result of this knowledge, Derby rolled out the hTrak system across all procedure areas, supported by the Department of Health Scan4Safety programme. This summer they were independently audited, and acknowledged as the first trust to successfully meet the required Department of Health Scan4Safety standards for materials management, purchase-to-pay and product recall. In addition to the patient safety improvements delivered by Derby’s Scan4Safety implementation using h-trak, the trust has realised financial benefits of over £1.6 million and are on course to exceed their original forecasted projection of attaining a 4:1 ‘Value for Money’ ratio. Kirk Kikirekov, Managing Director of Prospitalia h-trak, is delighted by Derby’s accreditation, added: “We congratulate Derby Teaching Hospitals on their Scan4Safety accreditation and wish them continued success”, he said. “Derby had the foresight three years ago to understand the value of capturing information at the point of care using barcoding and mobile data capture technologies. The h-trak system has had remarkable success in Australia and the UK and now, as part of the wider Prospitalia group, continues to grow and be successful. As Managing Director of the company, I celebrate the achievements made by our customers and take pride in the fact that we have played a part”.